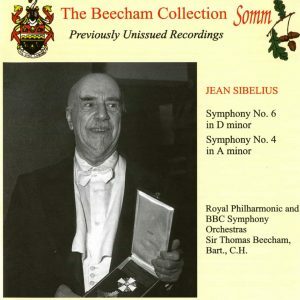 Premier CD Release recorded off the air during a Prom Concert at the Royal Albert Hall in 1952. 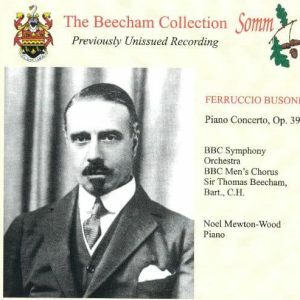 Dona Nobis Pacem recording by BBC of first broadcast performance at BBC Studios in 1936. 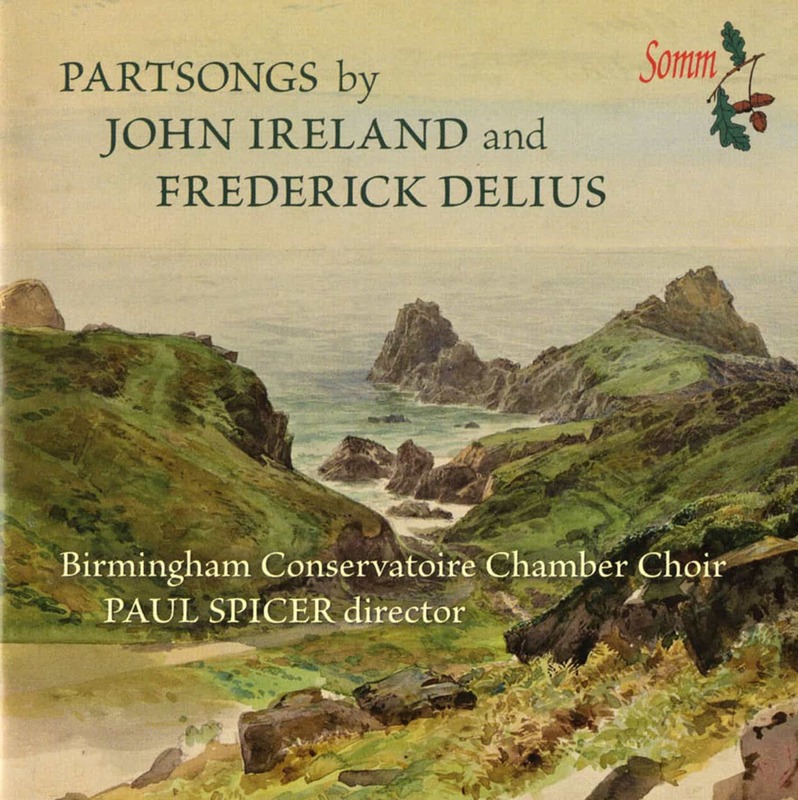 ‘As a composer performer Vaughan Williams took the creative process a step further than the printed score and presented his work in its natural medium, that of sound’. London Philharmonic Orchestra, Conducted by Vaughan Williams(1952). 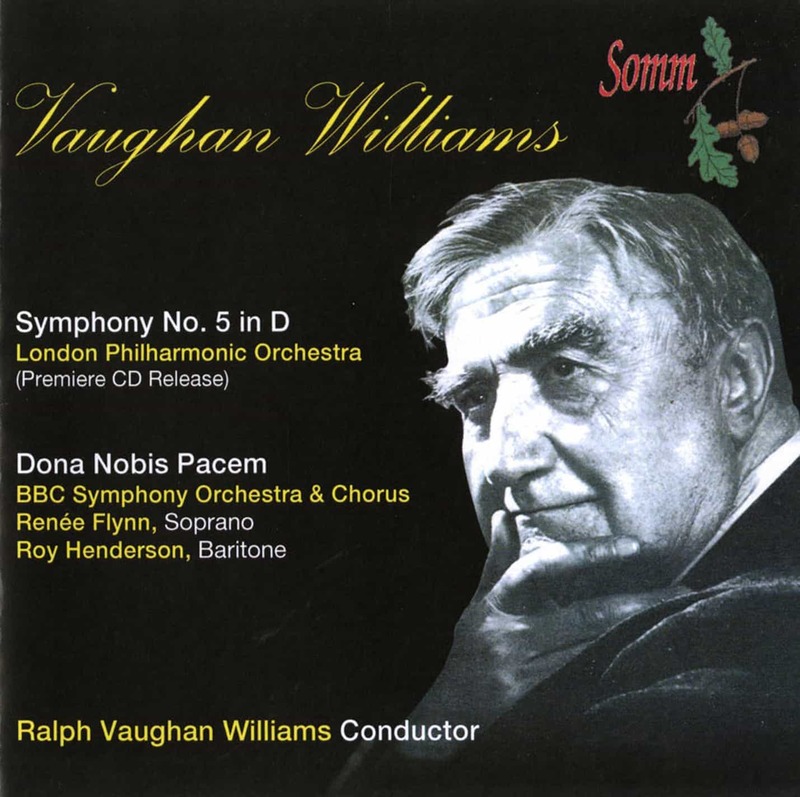 BBC Symphony Orchestra & Chorus, Renee Flynn(Soprano), Roy Henderson(Baritone), Conducted by Vaughan Williams(1936). 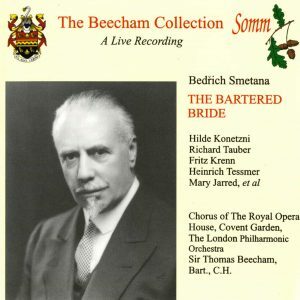 Included in BBC Radio 3 CD review’s shortlist — Listeners’ Choice 2007. “A very special and intensely moving performance of the 5th Symphony conducted by the composer”. CD Review — BBC Radio 3. Right-click HERE to download the text of Dona Nobis Pacem. Dona Nobis Pacem: Beat! Beat! Drums!